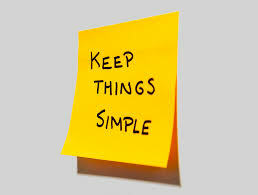 In the spiritual life learn, as we grow, to keep things simple. Like water which gives life to ten thousand things, it seeps to the lowest places and adjusts and adapts to whatever circumstances it finds itself in. Unitarian Univeralists covenant together to affirm and promote seven basic and elemental facts of life and ethical principles. The Unitarian Univeralist faith can be summed up simply as be kind, be grateful, always be on the look out for truth, and bring ourselves and others to the Oneness of which we are all a part.